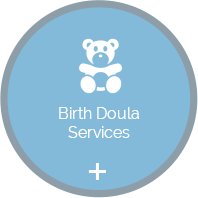 Dr. Angell, Certified Birth Doula, is experienced in helping new moms and their babies have safe, comfortable births. We’ll be here to support you every step of the way, and empower you to make decisions based on your unique needs. 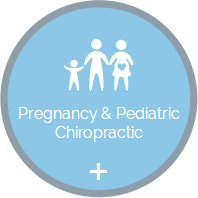 At Angell Chiropractic & Wellness Center, we are certified in providing prenatal chiropractic care by the International Chiropractic Pediatric Association. As fellows in the ICPA, Dr. Angell and Dr. Werner complete yearly continuing education in caring for expectant mothers to complement their extensive postgraduate education. Dr. Angell and Dr. Werner have the knowledge, expertise and confidence to adjust pregnant women, and have been doing so for over 10 years. Dr. Angell and Dr. Werner are further certified in The Webster Technique. 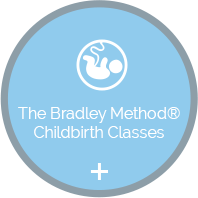 They are able to optimize the alignment of your body and the health and well-being of your nervous system prior to labor and delivery. Many women are unaware of the benefits chiropractic can give to pregnancy. Your pelvis and baby will be aligned for an easier birth. This natural process is facilitated by ensuring your body is ready in flexibility, functionality and balance. Women have birthed for centuries without medical interventions. Angell Chiropractic & Wellness Center works toward empowering women to find their own path to have a successful, happy pregnancy. It’s your decision to make the best choices for you and your baby and we are here to let you know that you have options. 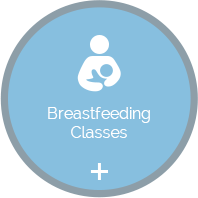 We provide knowledge, information, support and resources so you can make informed choices.